McKay Twp. in historical RENFREW Co.
Certain Renfrew County townships were not settled in the pre-Confederation period, and are here to show boundaries only. M.N.R. Map for McKay Twp. 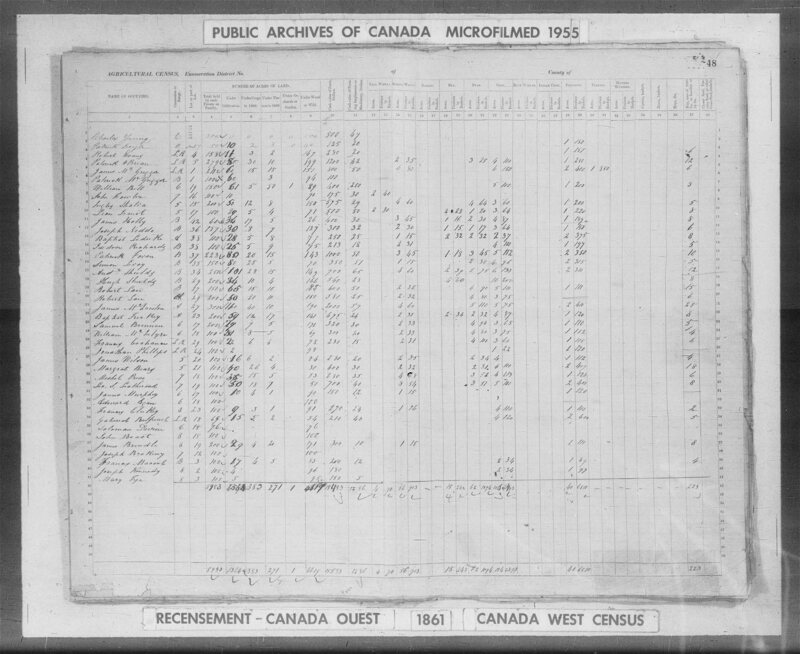 NOTE: This single page, unlabelled, includes names that correspond with Nominal Census schedule “Petawawa, Buchanan & McKay”.